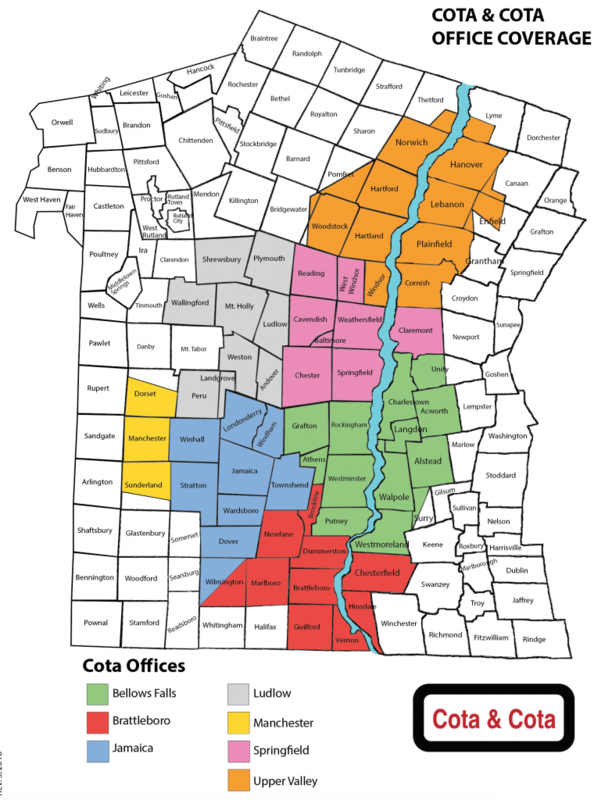 Cota & Cota services many communities throughout Southeastern VT and Southwestern NH. 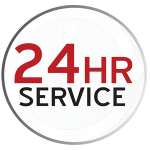 We provide quality service for all your home heating, cooling, and plumbing needs. Contact us today about becoming part of the Cota & Cota family!